Your heart rate is just a couple of taps away. 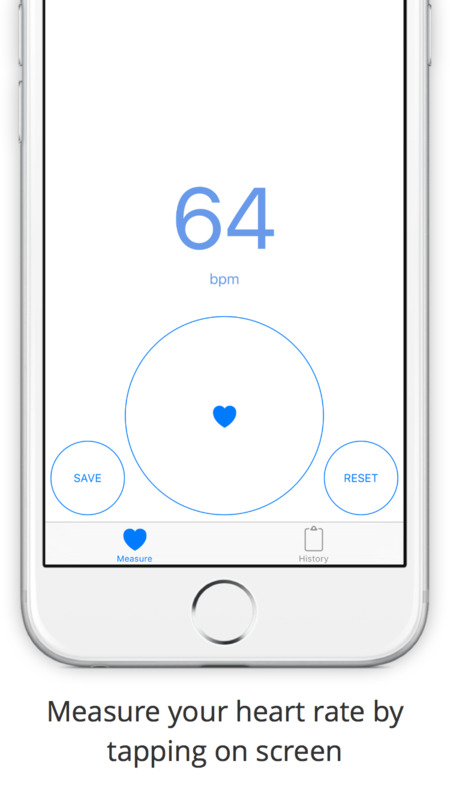 Simply find your heartbeat and tap the heart button to get your heart rate. 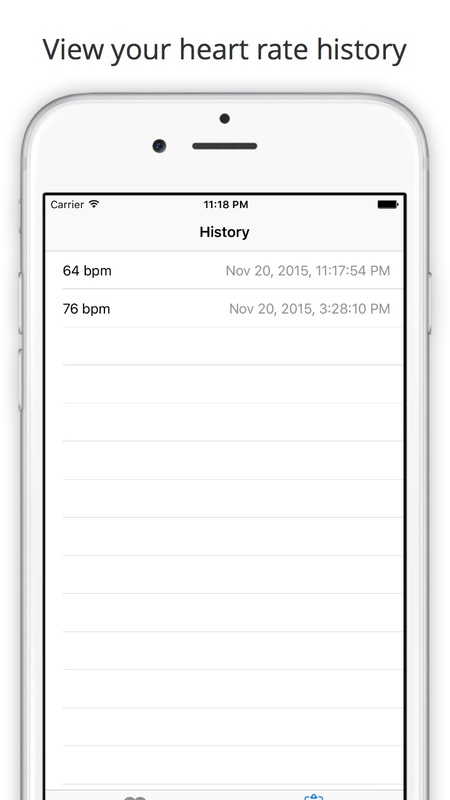 View your heart rate history in one place.